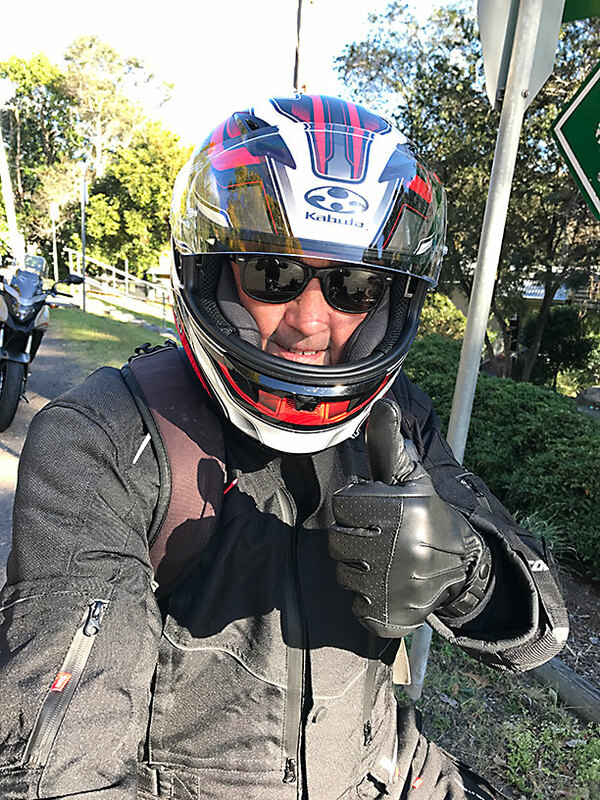 For lots of learner riders, buying safety gear comes after buying a bike which leaves about as much room in the ol’ budget for a helmet and a packet of gum. We’ve taken a look at what’s out there and found there’s some great value in the riding gear market. 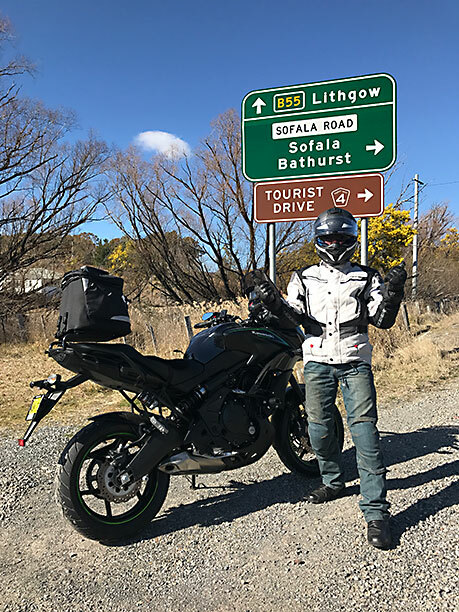 So Cycle Torque has been dressed to the nines and fitted out head-to-toe in all-seasons riding gear to evaluate on a 1000km+, 90 per cent tar LAMS touring trip. The brief we provided Moto National Accessories, Ficeda Motorcycle Accessories and McLeod Accessories was simple: supply the motorcycle safety gear which you think provides the best value in a range of conditions. Did you know you can get kitted out for under $1,500? 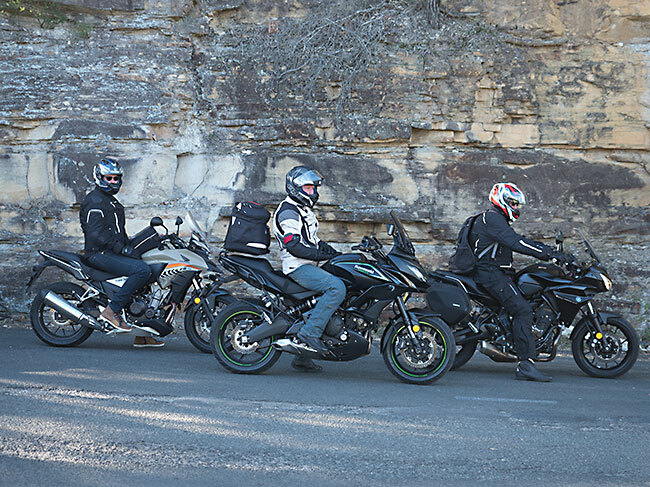 For the wider motorcycling community, having plenty of safety options allows you to pick what suits your individual needs. No matter what you ride, you really don’t have to pay through the teeth (or shop at Aldi) to not only feel safe with recognised brands that specialise in rider safety but look the part with those names at the same time. 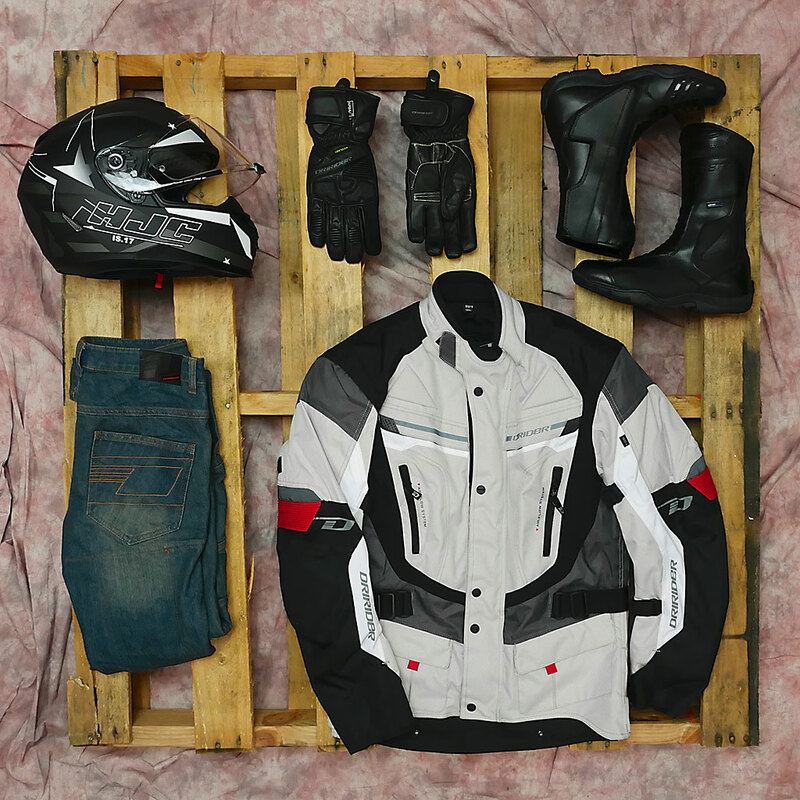 All of the motorcycle safety gear you see is available from the best bike shops in Australia. 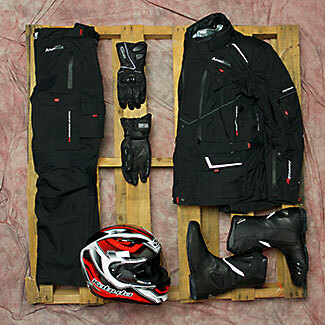 Moto National supplied a Kabuto Kamui Hammer helmet ($349.95); MotoDry Advent Tour jacket ($349.95) and pants ($249.95); MotoDry Blizzard gloves ($79.95); MotoDry Speed boots ($199.95). First impression: Everything looks great! The MotoDry Advent Tour jacket and pants (which match), are more oriented towards touring, there’s not only heaps of ventilation, but plenty of insulation. There’s two sets of MotoDry gloves for winter and summer. The Speed boots are sporty and don’t feel light on protection with the shin, ankle and heel areas covered. I’ve worn top of the line Kabuto helmets on the Isle of Man, they have always fit my head really well. I’m looking forward to seeing how well the Kamui holds up. Ficeda supplied a Shark Ridill helmet ($249.95); Ixon Exhale HP jacket ($299.95); Ixon Dustin Kevlar jean ($199.95); Ixon Pro Ice HP gloves ($89.95) Falco Shiro 2 boots ($199.95). First impression: I was happy to see the Falco Shiro high-top sneakers turn up. I have all but worn a pair out already, I ride in them 90 per cent of the time because they’re very supportive for a motorcycle sneaker, the laces aren’t too long like some others and I find they’re suitable both on and off the bike. The Ixon Exhale HP jacket is not too sporty, or touring, so it will suit almost everyone. There’s lots of pockets, lots of airflow control, waterproof, breathable and has a removable winter lining. Barring extremities, I’ll be able to wear it in most Aussie climates. Shark’s Ridill helmet appears to be a great first helmet. Lots of learners spend most of their money on their bike, buying a helmet usually comes next. It’s priced very competitively considering the Ridill doesn’t scrimp on features like the internal tinted visor, removable lining and pinlock-ready external visor. This will be my first experience with a micro-lock buckle (ratchet), it will be interesting to see how comfortable it is after a few hours in the saddle. 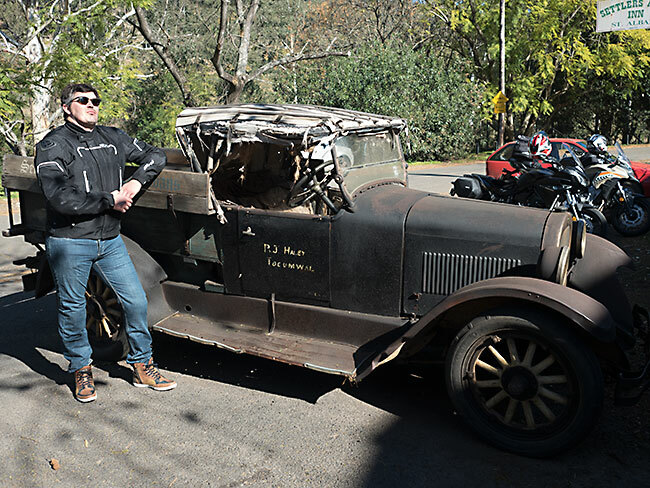 Ryan was a catalogue model in a former life… NOT! 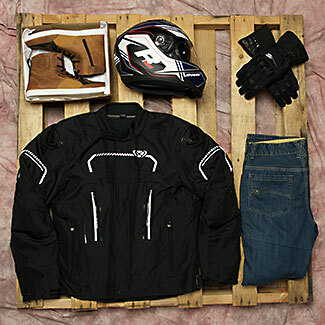 McLeod Accessories supplied HJC IS-17 helmet ($349.90); Dririder Apex 4 jacket ($249.95); Dririder Classic 2.0 Kevlar jeans ($179.95); Dririder Apex 2 gloves ($79.95); Dririder Nordic Evo boots ($199.95). First impression: Wow, McLeod’s has really sorted me out! I’ve got all the gear I need for this trip and then some, including thermals and waterproof pants to go over my DriRider denim jeans. I really like the attention to detail with the DriRider gear, the boots have a solid heel, the jeans’ knee protectors line up properly with my knees and the jacket looks more than capable of withstanding the wear and tear I’ll throw at it. The helmet from HJC is pretty stylish, though it probably suits someone under 30… It fits well, which is more of concern in my books. Phil gives his gear two thumbs up! October 10 TV episode available now for our supporters.